Expert lawn mowing care using top of the line mowing techniques, patterns, and machines. Professional bush and hedge trimming for shrubs of all kinds. Available for one-time and monthly trimming. Need help putting together a colorful collection of flowers, trees, and shrubs? You’ve come to the right place. We mainly handle basic tree trimming, but if you have a big tree removal need, we’ll find the best in town. A big part of any landscaping strategy is to keep the weeds out! We spray and use special techniques to eliminate. 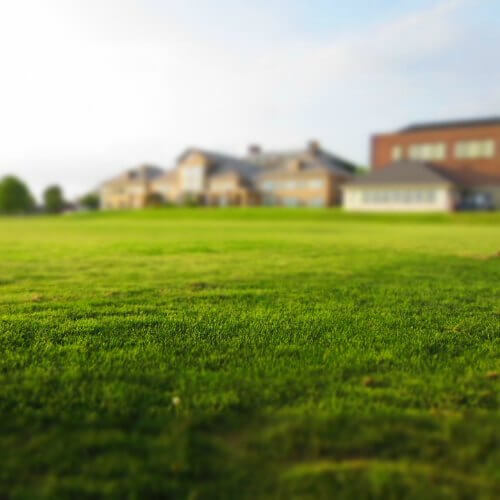 Perhaps the best way to show off your property is with a well manicured and full lawn. 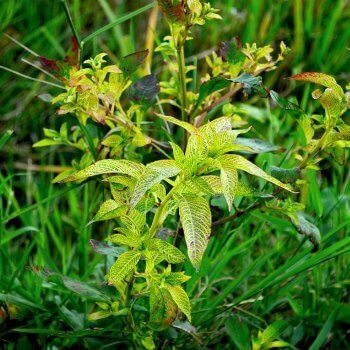 Grass can be a tricky thing to take care of though, especially if you have a weed problem. Thankfully, we use special treatments and techniques to bring your lawn to life. Landscaping your backyard is often where a lot of people start, but to be quite frank, healthy grass is perhaps 80% of a beautiful property. So what if your lawn is infested with weeds, bugs, or moles? Well, often times, the best thing to do is tear everything up and restart with brand new sod. Not always, but sometimes it’s the cheapest, easiest, and quickest fix. But other times, simply cleaning out the bugs, reseeding with healthy seed and fertilizer can fix everything you’re looking to have done. We will say this though, having a good and healthy lawn is a process. Lawns have to be fed, manicured, pruned, watered, and taken care of. You can’t just set it and forget it. Doesn’t it seem like you just trimmed them!? Shrubs, landscaping bushes, and landscaping hydrangeas can be quite the animal to take care of sometimes, because they can sprout a new leaf overnight it seems. Bush cultivation is extremely important for the overall health of the plant. If you only trim once per year, the hedge will sprout out and grow longer than it will grow thicker. This is a major problem. The best way to preserve the health of your hedge is to have it trimmed regularly. Think about the process of pruning. The more you prune, the healthier the plant will be since it gets rid of the unhealthy branches. The same is true with landscaping hedges. 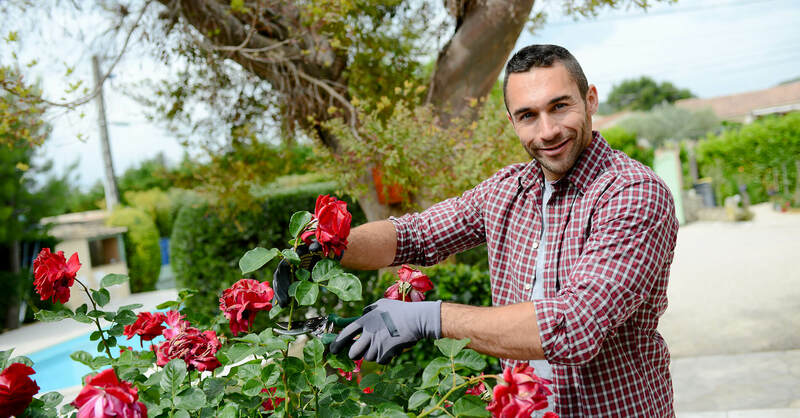 Regular trimming keeps the shrub tight and healthy, giving it the possibility of living a long time. Our landscaping Johnson County KS hedge and bush trimming is top rated, and we’ll help preserve the health of your shrubs. Landscaping and lawn care in Lees Summit, Blue Springs, Liberty, and Kansas City are our main cities, but we service all of the metro area. Our mowers are commercial zero turn capable and are sure to leave beautiful patterns in your front lawn or your company’s lawn. Nothing is better than a gorgeous striped pattern! We take pride in our work, and promise to always leave your lawn cleaner than we found it since we always pick up trash every time we visit. 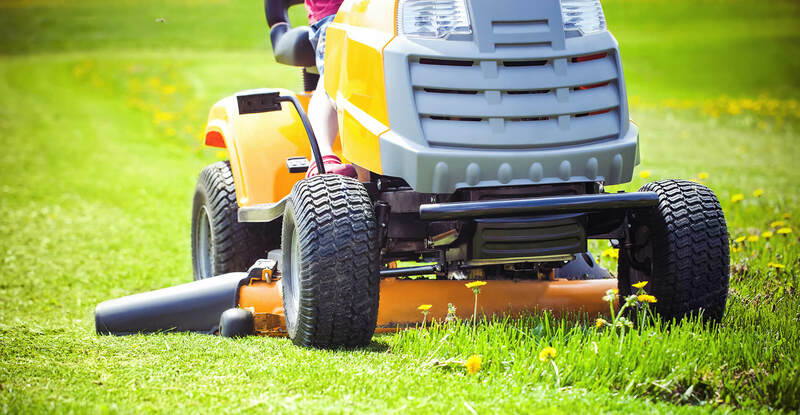 Our company is well trained in mowing and edging, giving your lawn a manicured look. 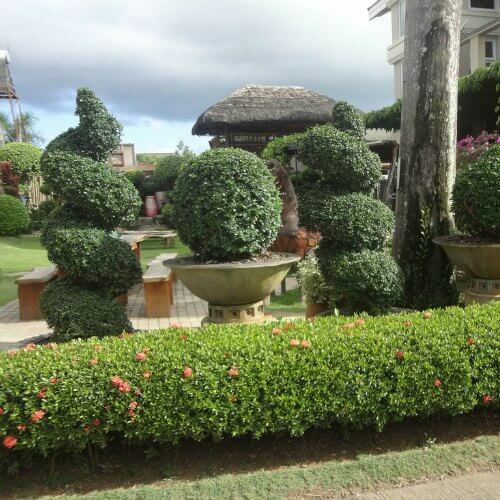 Landscaping lawn care is an essential part of every property’s design strategy. As previously mentioned, great looking grass can single handedly be the deciding factor in how nice a lawn looks. Landscaping tall grass can be a totally separate issue, so call about that if you’re trying to figure out the best way to tackle this challenge. Trying to cut it yourself could ruin your mower! Landscaping wall ideas are numerous. You’re only limited by your imagination. We’ve had amazing opportunities to go all out when landscaping Mission Hills and landscaping Lees Summit. We have a hard time deciding which we like more – retaining walls or patios. From our perspective, nothing beats a well built wall and patio set. This is perhaps the category which causes the most amount of people to struggle in decision making. Should we go with barberry bushes or rose bushes? Pink or Red? Where should we put them? So many questions and so few answers. Perhaps the biggest asset we bring to the table in this category is helping you plan out what to get and where to put it. We’ll help you get the landscaping supplies if you’d like to handle the landscaping do it yourself. We’ll even help you decide between landscaping mulch vs. stone. Believe us, it can be a tough decision when you’re deciding what to put in your landscaping beds! Maybe you don’t want to mess with any of this yourself. Well, we can do everything from start to finish – from design and strategy to the installation and labor. Most of the time, especially after a hardscaping project, we’ll go ahead and handle all of the planting and gardening of the property. “Jingle bells, Jingle bells!” Winter brings so many fun memories and time with the family. And most of us love the snow – while it’s snowing. But that means we’ll have to clear our driveways and roadways. Ughhh. 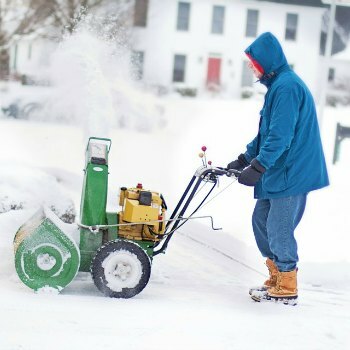 Lees Summit Snow removal is a top rated and professional snow plowing service, serving all the surrounding cities. We use a system of snow blowers, plows, trucks, bobcats, and good ol’ fashioned shovels. We come out at any time of the day or night to take care of snow. Maybe it’s Saturday night and your church parking lot is covered in snow! Don’t fret, we’ll work tirelessly into the night to clear your walkways and parking lot for you. Or maybe you’re a business that is opening at 6am the next morning after a big snowfall. We’ll be out to clear it by the time the doors open. We take our job very seriously because we know people and businesses rely heavily upon us. Lees Summit snow removal is a something we serve as well, along with Leawood snow removal and Blue Springs snow removal. Beyond that, it can be tough to get out trucks all the way across the city in a heavy snowfall. 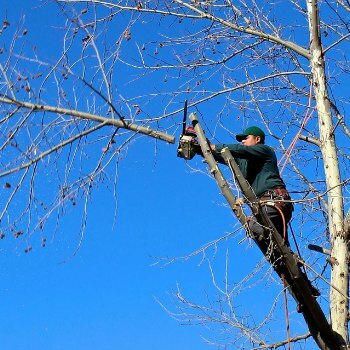 Most of the time, tree trimming and tree removal are more about safety than aesthetics. Whether a storm comes through or you’re trying to clear space, we are able to help. Lees Summit tree trimming is a top rated and professional tree service that we offer here at OP lawn and landscape. Typically, we stick to smaller projects, but if you’re in need of a large removal, we work closely with other tree trimming companies in Kansas City to bring you the best service possible. We’ve been doing this for many years, so we know a lot of the best tree trimming companies in Lees Summit, Independence, Blue Springs, Olathe, Leawood, Mission Hills, Lees Summit, and beyond. Much like trimming bushes, trimming your trees is a necessary part of keeping them healthy. For many trees, if they grow wild, they risk losing limbs and branches when storms come. But with proper trimming, we’re able to keep everything nice and tight, increasing the overall strength of the tree. In a perfect world, weeds wouldn’t exist. I mean really, how annoying are they? Thankfully, we use specialized landscaping techniques to rid your lawn and property of unwanted weeds and bugs. And just for some quick landscaping tips, simply using RoundUp doesn’t always work. And don’t ever try to use some random mix you get at Lowes or Home Depot without first consulting with a landscaping expert. You could potentially ruin your lawn if the wrong mixture is used. Lees Summit Landscaping company is well equipped to handle any size weed problem. Whether it’s residential weed control or commercial weed control, OP lawn company has you covered! We love what we do and take pride in our work, so you’re sure to get a great job done.